Today in Masonic History Duncan Upshaw Fletcher passes away in 1936. Duncan Upshaw Fletcher was an American politician. Fletcher was born on January 6th, 1859 near Americus, Georgia. He attended law school at Vanderbilt University in Nashville, Tennessee, graduating in 1880. The following year he passed the bar and setup a practice in the city of Jacksonville, Florida. In Jacksonville, Fletcher became a founding member of the Jacksonville Bar Association. He also entered into several other businesses around Florida. In 1887 he was elected to the Jacksonville city council. From 1893 to 1895 he first served as Mayor of Jacksonville. In 1893 he was also elected to the Florida House of Representatives. He served a second time as Mayor Jacksonville from 1901 to 1903. In his second term he was responsible for rebuilding Jacksonville after the Great Fire of 1901. In 1896, Fletcher became one of three lawyers appointed to give the bar examination to James Weldon Johnson. Johnson is notable because he was the first African-American admitted to the Florida bar by examination. Fletcher nominated Johnson for approval over the objections of one of the other lawyers on the panel. 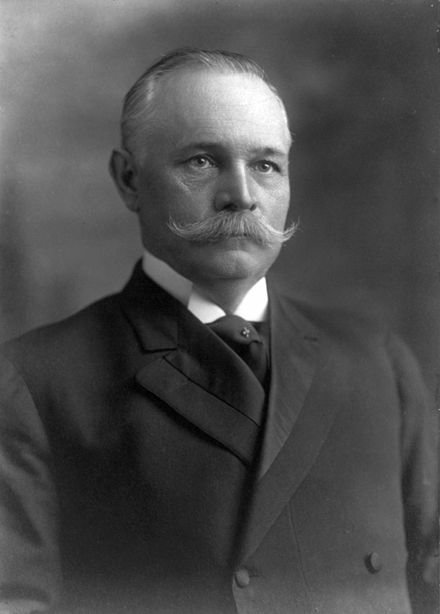 In 1909, the Florida Legislature elected Fletcher to the United States Senate. He was re-elected four consecutive times to the seat. He served largely in financial positions in the United States Senate. He served on the Committee on Commerce subcommittee investigating the Titanic disaster. He was chairman of the Committee on Commerce from 1916 to 1919. In 1932 he became chairman of the high profile Senate Banking and Currency Committee. The committee was tasked with investigating the reasons for the 1929 Wall Street Crash. From the committee, also called the Pecora Commission (or Investigation) named for an attorney who was responsible for uncovering abusive practices in the financial industry, developed the Securities Act of 1933 and the Securities Exchange Act of 1934. In 1935 the United States Securities and Exchange Commission was formed to enforce the acts. Fletcher passed away in office on June 17th, 1936. Fletcher was a member of Solomon Lodge No. 20 in Jacksonville, Florida.